Beyond Gravity has been on Linux for quite a while now on Itch.io, but now it joins the many Linux games on Steam. It's a casual high score fest platformer. It's a good game if you have a bit of time to kill, and it really is a casual game. It doesn't really have much depth to it, but that's not to say it's bad. I enjoyed the time I spent with it in our previous article on it. At £0.79 right now on Steam or free on Itch.io (PWYW) it's a bit of a bargain really. 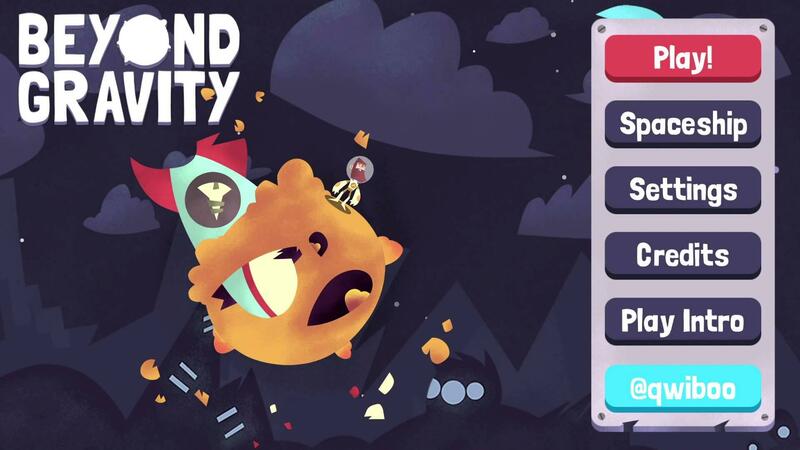 Check out Beyond Gravity on Itch.io or Steam. If you're after quick spurts of fun then it's a must have. Someone here with my problem too? I played this for a bit yesterday and it was pretty fun. As Liam wrote it doesn't have a ton of depth but there's a bunch of goals and upgrades to reach for. Can see myself picking it up for short sessions every now and then.